A special pet is a member of the family, and losing a family member is difficult. 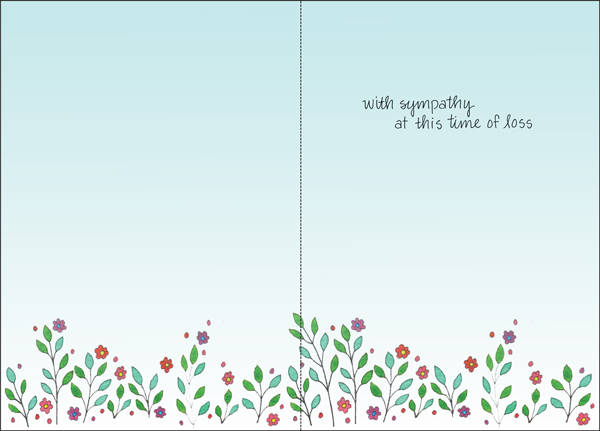 Ease someone's pain and help them overcome a recent loss with a heartfelt sympathy card from it takes two. This gentle card speaks straight from the heart and features charming artwork designed to usher in a sense of peace. Help bring back happy memories and fun times. 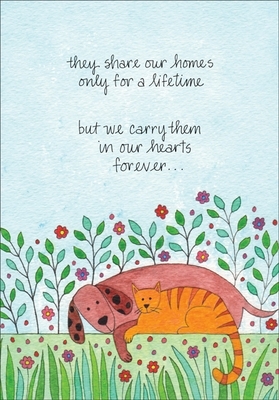 When a death occurs, send a pet sympathy card from it takes two.